Have you ever thought about how much a praying grandparent impacts future generations? If you want to play a pivotal role in your grandchildren’s lives through prayer, this devotional prayer guide is for you. 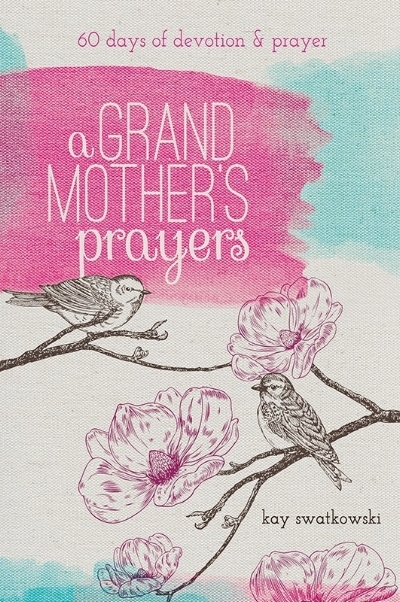 With inspiring stories, Scripture-based prayer topics, and practical ideas for fostering loving relationships, A Grandmother’s Prayers presents a sixty-day journey of prayer for your grandchildren. In the pages of this devotional prayer guide, you’ll find insightful and uplifting daily readings, sample prayers, activities and conversation starters, and questions for reflection and application. Although God clearly commands His people to love one another, growing in a loving spirit of unity is one of the greatest challenges facing churches today. In this book, you’ll be encouraged to know and embrace the “one another” commands centered on loving, praying for, serving, and accepting each other. Discover how you can cultivate the heart of the church—to show the world the reality of Christ’s love.